Neighborhoods are the places where everyday life occurs. They create and form communities, leave lasting impressions, and form the cornerstone of residents’ life stories. Here at Bancroft we take pride in building in areas that we know will allow our residents to flourish and become of a part of their neighborhood’s story. 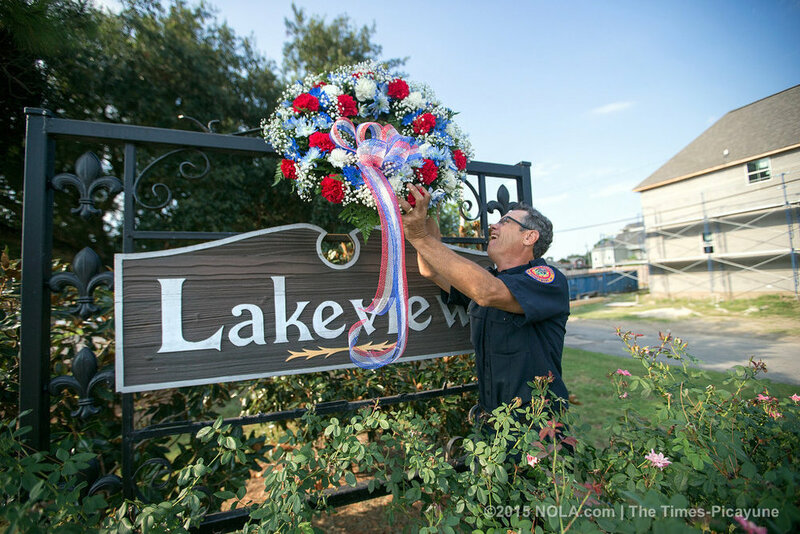 Long considered one of the most desirable places to live in New Orleans, Lakeview has now become one of the city’s fastest growing neighborhoods. In recent years this beautiful area has undergone a wonderful renaissance, attracting young families to Lakeview, and several new businesses to support them. One of the most popular destinations for residents of all ages. The perfect place to raise a family with local shops that buzz with a kind of small town charm.